The Defense Department terminated Mr. Robert Rice Jr. contract in March after only seven out 21 aircraft had been delivered, due to what it said were missed delivery deadlines. Mr. Rice is a former engineer in the U.S. Air Force, he established also the Rice Aircraft Services Inc. in 2003. 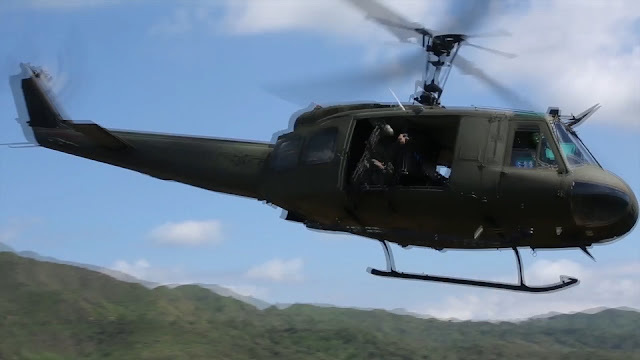 His firm refurbished and resold retired aircraft like the UH-1 Huey-an iconic Vietnam War-Era utility helicopter that is still used as the trustworthy workhorse by many air forces world-wide. It seemed like a golden break to tap new and potentially lucrative market to Mr. Robert Rice Jr. when he deals to sell the secondhand military helicopters to the Philippines and now he is now in front of bribery accusations.